Canvas prints can be used for a lot of things, whether it is for interior designs, for customized personal photographs, stock images and all other things. With canvas prints, you can turn a simple picture into something that can be regarded as artwork in its own right. However, it is not longer enough for simple canvas prints. What you need are canvas prints if unique designs with vibrant colors made of durable fabrics. 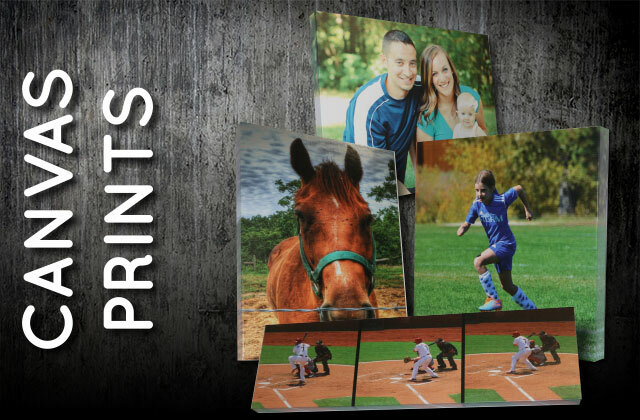 S&K Print Shop is a leading provider of quality canvas prints dyed through direct dye sublimation process that produces canvas prints of soft-to-the-hand feel and real vibrant colors. Additionally, being dye coated, these canvas prints are durable and has that glossy look which can effectively turn any ordinary image into a striking work of art. Whether you are a professional print designer or not, you’ll find these dye sublimated canvas prints useful to stunning effect. 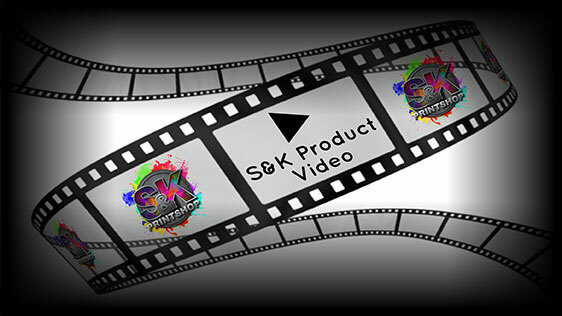 Click Here to get a FREE quote from S&K for next Canvas printing job!